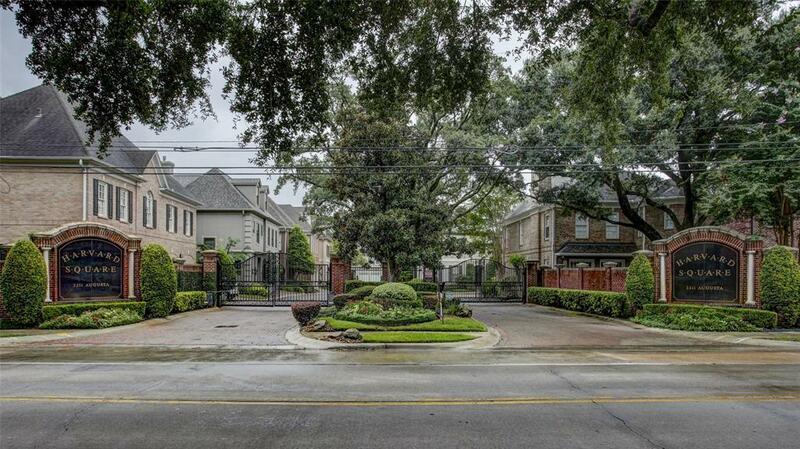 Gorgeous home in a gated enclave in the heart of the Galleria area. 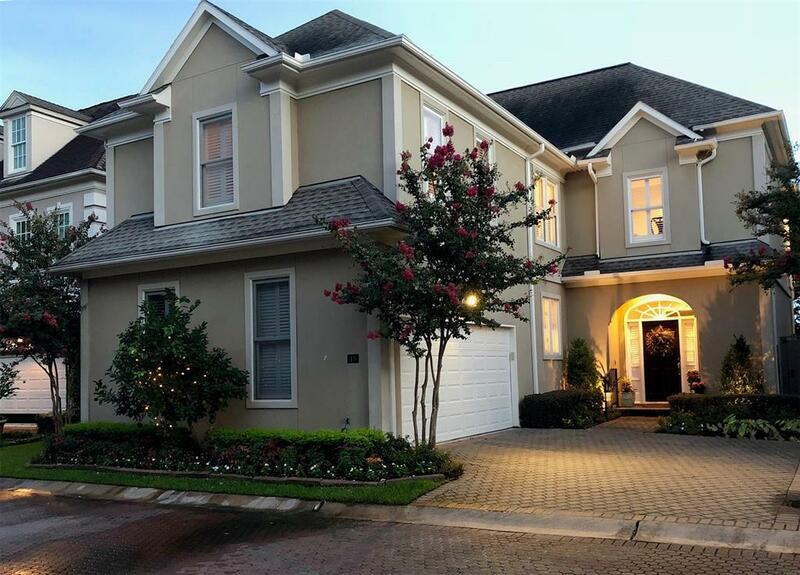 Lots of light with a freshly painted (2018) first floor plus rich hardwood floors (refinished 18) throughout the formal living/study, dining, family room and large kitchen area with double convection ovens, gas cooktop and generous cabinets. The home is elevator prepped and has two different patio areas; one traditional garden setting and the other an outdoor kitchen. 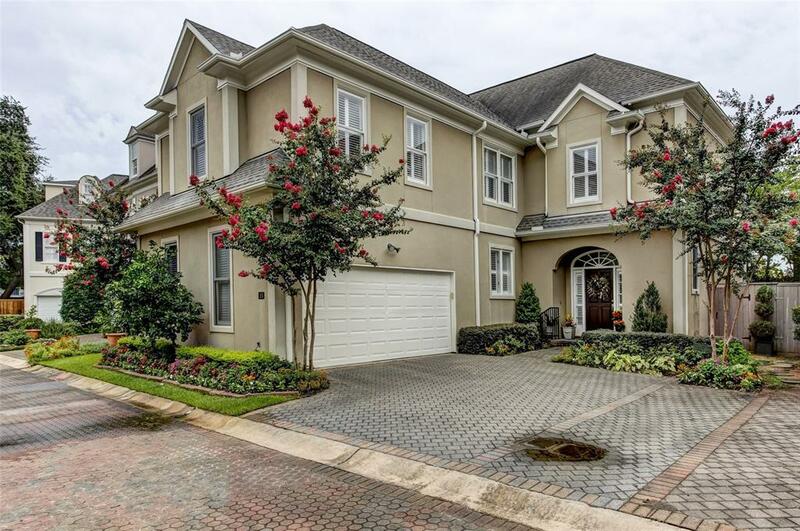 (2016) Upstairs, the master suite is ample with coffered ceilings plus a huge closet. The master bath was newly updated in 2018 with modern lighting, floors, fixtures and paint. 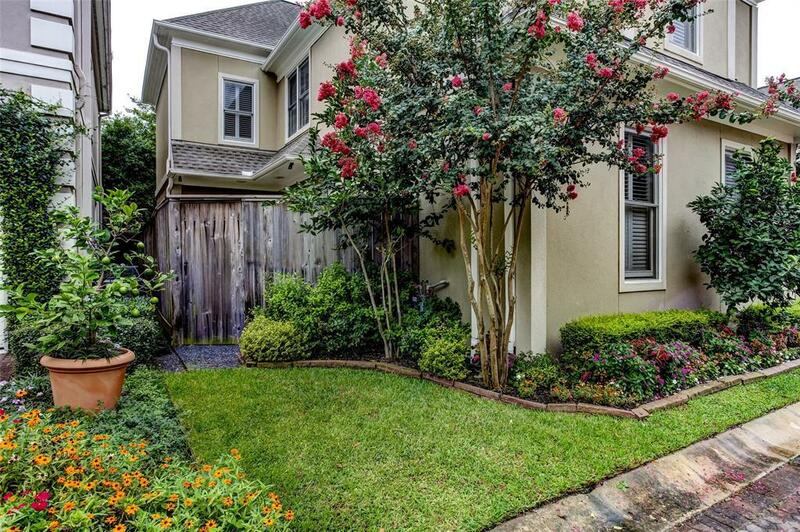 Other features include a new air conditioning unit, professional landscaping and lighting and many other must-see features!